According to /r/Nootropics, the nootropic geeks are getting even geekier, eschewing the manufactured nootropic stacks for their own DIY concoctions. However, there are a few big name products that occasionally find their way on reddit threads, including: Mind Lab Pro vs. Alpha BRAIN. While I can’t fault the geeks for sticking with their own custom creations (I’m crafting my own perfect stack as well), it’d be a shame if they completely forego being a customer of these premade stacks, each backed by a wealth of positive reviews. And it’d also be a bigger shame if the geeks chose the lesser of the two. So, let’s find out which one is the greater. Mind Lab Pro or Alpha BRAIN: Which is better? While these products carry completely disparate designs — Alpha BRAIN opting for the Earthy, sporty green; Mind Lab Pro sporting a pharmaceutical blue and white — their formulas aren’t entirely different, sharing one key feature: No caffeine. Non-caffeine aside, how do the actual nootropics hold up in these supplements? Let’s take a look at the ingredients, then pick apart the formula designs. Mind Lab Pro effectively sets itself up as a “Universal Nootropic” fit for all brain shapes and size. The synergy-within-synergy design of the ingredient roster ensures that every cog of cognition is turning, resulting in fully optimized brainpower. While some users may complain of its lack of drugs (e.g. racetams), Mind Lab Pro provides perhaps the best non-drug, all-natural formula currently on the market. Onnit Flow: As in brain flow, delivered by the promotion of alpha brain waves, which have been associated with creative free-flow thinking. Onnit Focus: Alpha-GPC, Bacopa, and Hup-A support focus-enhancing neurotransmitter levels for enhanced cognition and memory. Onnit Fuel: Enhanced cerebral circulation and neuroprotective antioxidants (plus a strange addition of Leucine). And last but not least is ac-11 Cat’s Claw, Onnit’s special branded extract of Cat’s Claw, an herb touted as a nootropic (it’s not really) that gets most of its power from its anti-inflammatory, antioxidant components. Read my in-depth review on Alpha BRAIN. When the cat’s claw hits. There are plenty of ingredients shared by these formulas: Vitamin B6, L-Tyrosine, L-Theanine, Phosphatidylserine, and Bacopa extract. 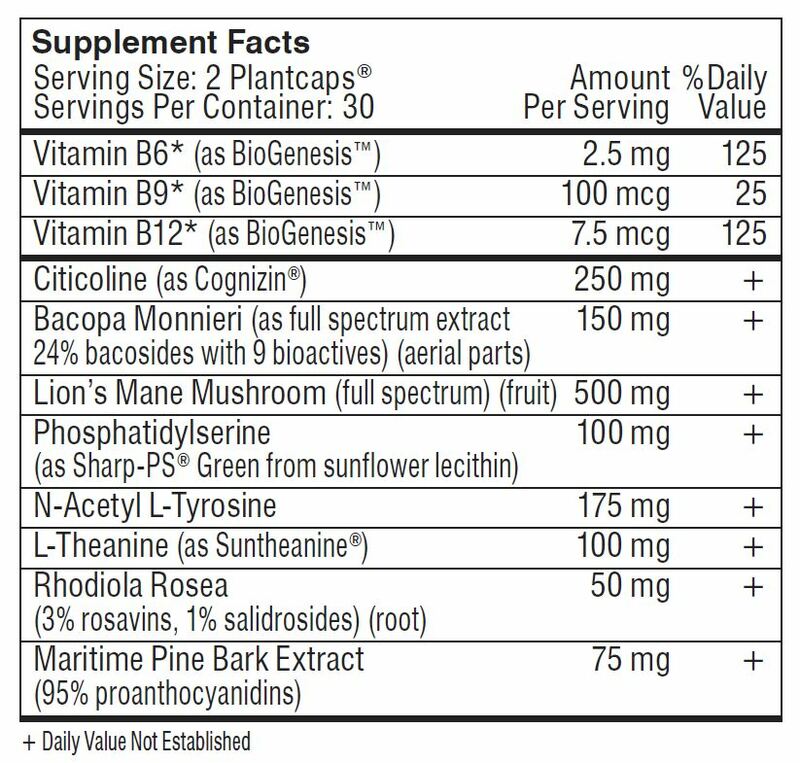 Yet, it’s the quality differences in these ingredients as well as the remaining ingredients unique to each supplement that make all the difference. B Vitamins. Alpha BRAIN has pyridoxine HCl form of B6, whereas Mind Lab Pro supplies the potent, premium, patented BioGenesis™ forms of B vitamins. Cognizin® Citicoline. While Alpha-GPC has a higher choline concentration, Cognizin branded Citicoline supplies both choline and cytidine, a precursor to nootropic uridine. Bacopa (std.) extract. Both products have Bacopa, but only Mind Lab Pro demonstrates having this potent extract standardized to 9 bioactives. Lion’s Mane Mushroom. The Lion’s Mane Mushroom is an exciting nootropic for its neuroregenerative powers via NGF stimulation. Sharp-PS® Phosphatidylserine. Both products have PS, but only Mind Lab Pro demonstrates having this Sharp-PS sunflower-derived PS. N-Acetyl-L-Tyrosine. Both products have L-Tyrosine, but only Mind Lab Pro demonstrates having this “active” NALT form. Suntheanine® L-Theanine. Both products have L-Theanine, but only Mind Lab Pro demonstrates having this Suntheanine® brand of the amino. Rhodiola (std.) extract. Rhodiola Rosea is a powerful adaptogenic herb, delivered by Mind Lab Pro in a potent standardized extract. ac-11® Cat’s Claw extract. Only Onnit supplies this particular extract of Cat’s Claw, potentially giving their products an edge on the market. 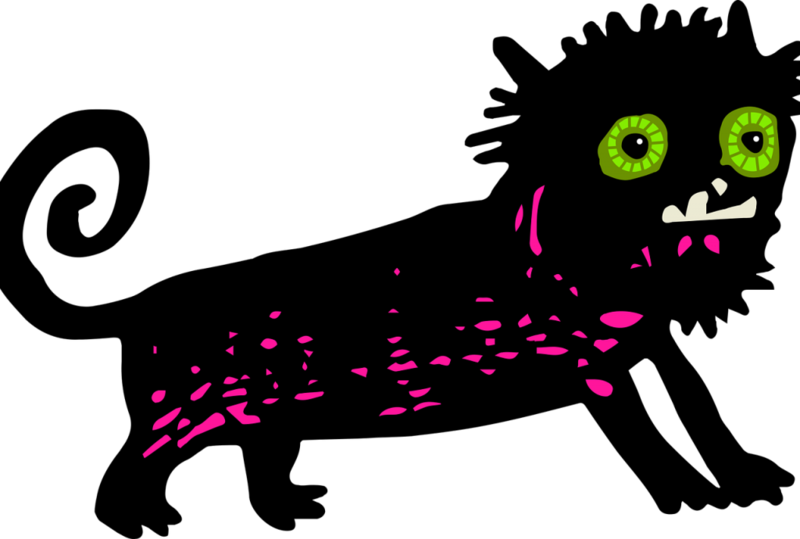 Alpha-GPC. As a choline source Alpha-GPC is one of the better options, operating as a precursor to neurotransmitter acetylcholine. Oat Straw extract. 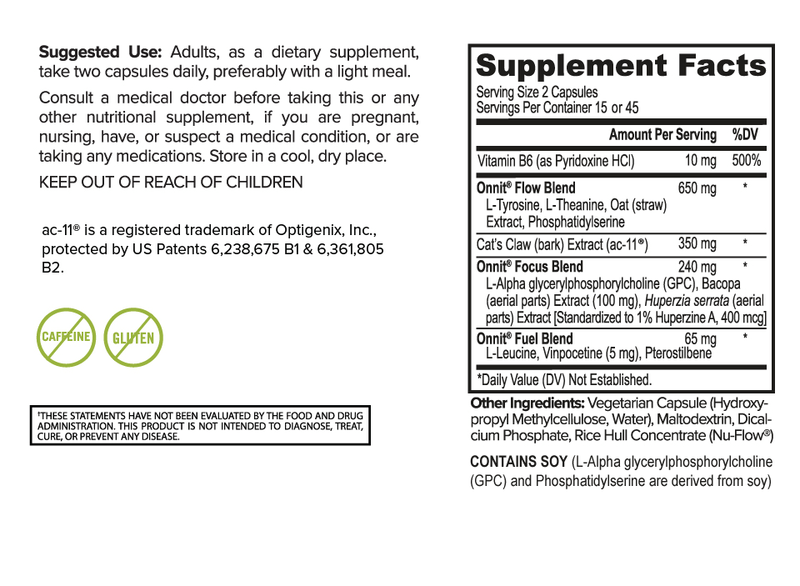 Similar to L-Theanine, Oat Straw extract promotes alpha brainwaves, but with a particular emphasis on older cognition. Huperzine A. Hup-A is a smart addition to any formula for its tiny dosage requirements, enacting potent improvements on acetylcholine. Vinpocetine. This semi-synthetic also requires a tiny dosage to work, significantly increasing cerebral circulation. Pterostilbene. A potent resveratrol-like antioxidant with significant neuroprotective potential. Mind Lab Pro’s across-the-board premium quality. Alpha BRAIN dropping the ball on a few ingredients. On that note, Alpha BRAIN gets enough right to hold its own against Mind Lab Pro, warranting its high sales count and brand recognition. Yet, even if Alpha BRAIN was able to match MLP’s potency and quality, it’d still have a quantity issue due to its use of dosage masking proprietary blends. Not a good look for an otherwise impressive brand. To build your confidence in Alpha BRAIN’s hidden dosages, I recommend Alpha BRAIN Instant, which increases the milligrams (effectively earning it a spot beneath Mind Lab Pro on my 2017 Best Supplements List — but not 2018). When it comes to potency, quality, and ingredient choices, Mind Lab Pro is unmatched. Every item in their product seems chosen for a reason (the Mind Lab Pro website actually details these reasons), all biopathways leading to the ultimate goal of enhanced brainpower. This is an umbrella term for a number of cognitive functions, but in Mind Lab Pro’s case it’s certainly not a misnomer. The proprietary status of Alpha BRAIN‘s blends might be a bummer, but their contents is not. 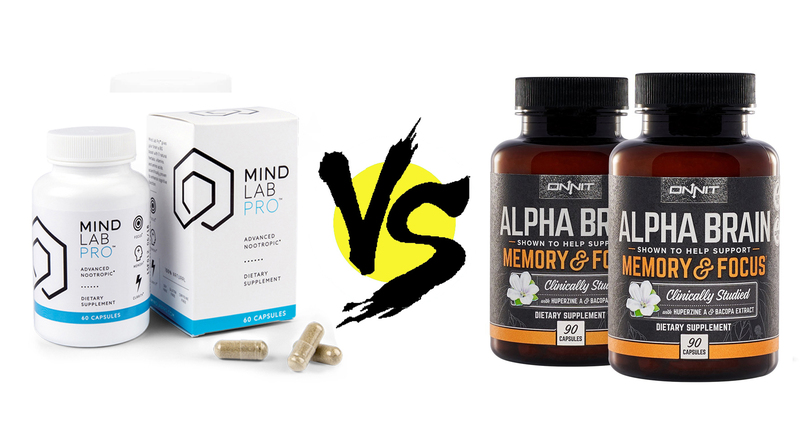 Like Mind Lab Pro, Alpha BRAIN knows what’s good in the world of nootropics, and doesn’t shy from explaining the role of its ingredients on the Onnit website either. Additionally, Onnit took the extra risk of putting their product to the clinical test, a feat rarely seen in the world of manufactured supplements, so props to Onnit for that. I can’t fault anyone for going in either direction here. Both products deliver well-rounded formulas that nail the brain benefits claimed in their advertising. On that note, Mind Lab Pro claims more benefits, thus nailing more benefits than Alpha BRAIN. As such, I’m sticking with my ol’ pal Mind Lab Pro in the finale of this comparison review. Had the contender against Mind Lab Pro been Alpha BRAIN Instant rather than its vanilla predecessor, than the race would’ve been a little closer. Yet, even then: The Alpha BRAIN formula seems to work for some, whereas Mind Lab Pro is designed for the many. Hi quick question. So I’ve only been taking nootropic supplements for the last year or so and I have tried qualia and mind lab pro. Qualia was too expensive and I enjoyed mind lab pro form the sense it was the most well rounded supplement. However I felt more of a “jolt” with qualia. I also take onnits mct oil oil with my coffee. I’m stuck deciding if I want to try alpha brain instant which I know doesn’t have as much of the dosing for certain ingredients that mlp does but it seems like it has a more noticeable effect. I have been cycled off any supplement for about a month now as well. I’d be curious to hear what you think of Alpha BRAIN Instant, as well — especially in comparison to your experiences with Qualia and Mind Lab Pro. I have a feeling Qualia would still deliver more of a “jolt” than Alpha BRAIN, given Qualia’s use of caffeine (and if you used the original Qualia stacks: Noopept). Personally, I like to stack Mind Lab Pro with additional “jolting” substances — be it caffeine or a nootropic stimulant — as I feel like MLP’s natural nootropics help offset the jittery side effects of stimulants. The same may very well be said of Alpha BRAIN Instant’s stim-free, caffeine-free formula. So, I say give it a try, if you’re willing. On that note, the Alpha BRAIN Instant formula seems better dosed than the standard Alpha BRAIN capsules. Thanks for the super quick reply. I went off qualia because of the caffeine and I had high blood pressure at the time which I never did prior to using. ( But there were most likely other factors than solely qualia ). I have a high caffeine tolerance as well but want to cut it out as much as I can besides coffee in the morning. I’ll update you on the effect of alpha brain instant as compared to qualia. What are you supplementing with your stack? And do you cycle?